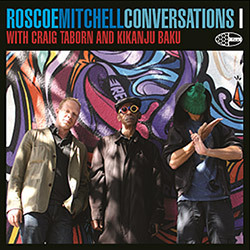 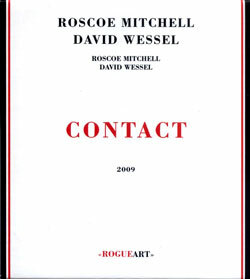 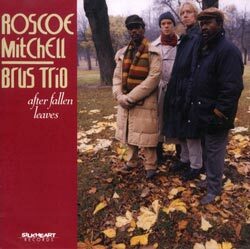 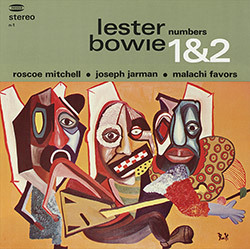 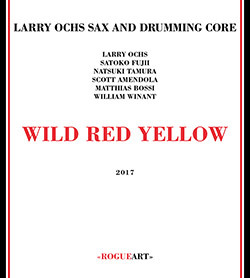 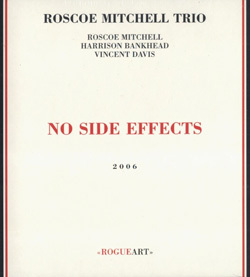 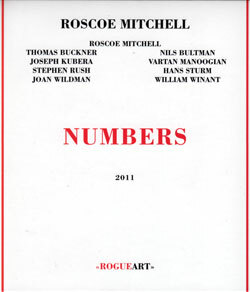 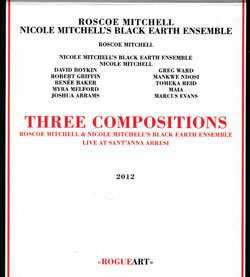 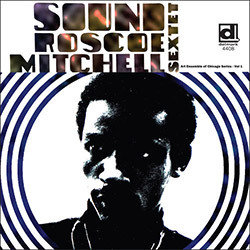 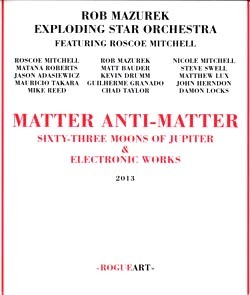 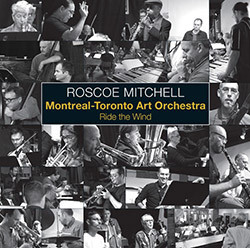 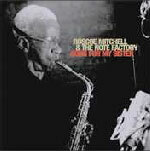 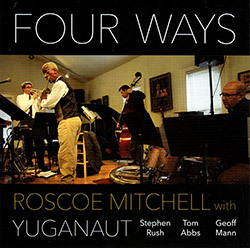 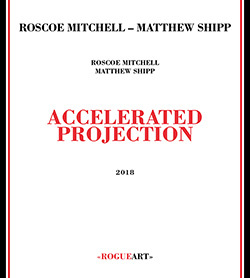 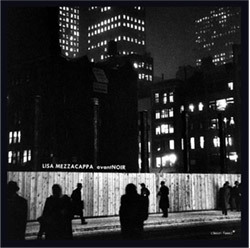 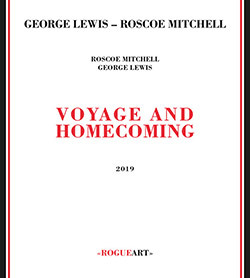 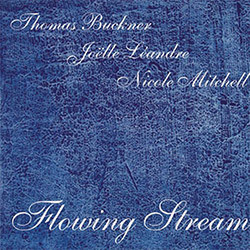 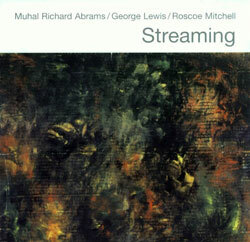 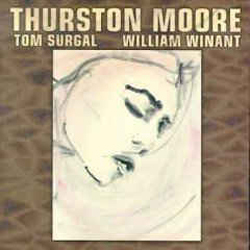 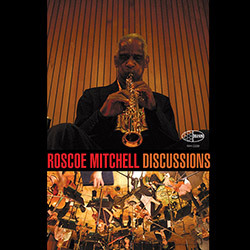 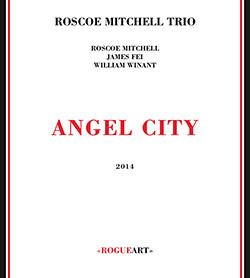 A beautiful set of compositions from saxophonist Roscoe Mitchell, presenting works recorded in the 2000s with performers including Thomas Buckner, Stephen Rush, Nils Bultman, William Winant, &c.
Tracks 1, 7 & 13 recorded on January 10th, 2010 and track 12 on August 8th, 2010 at Mill's College, Oakland, CA by Robert Shumaker. 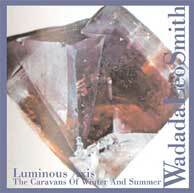 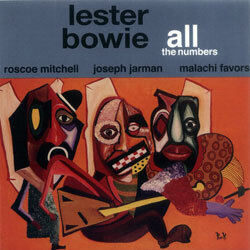 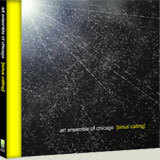 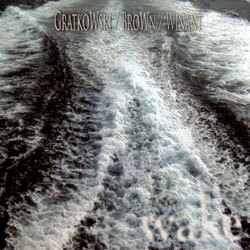 Tracks 2, 4, 5 & 6 recorded on February 13th, 2003 at Systems Two, Brooklyn, NY by Tom Hamilton. 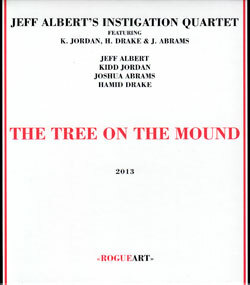 Track 3 recorded on August 16th, 2002 at Audio for the Arts, Madison, WI by Buzz Kemper. 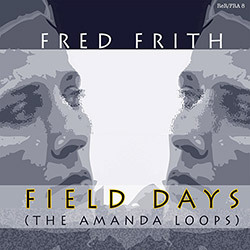 Tracks 9, 10 & 11 recorded on February 10th, 2010 at the Audio Studio, Duderstadt Center, University of Michigan by Jason Corey.